← Has Anyone Lost a Dog Recently? 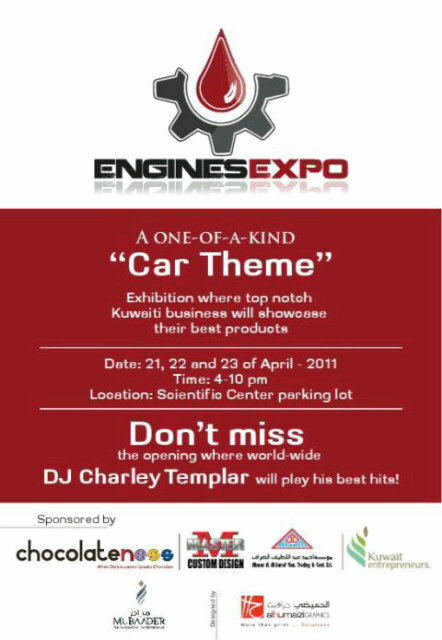 The Expo is on for three days, from Thursday the 21st till Saturday the 23rd. It looks very interesting, and worthy of your visit. And they’ve got a DJ to entertain you too. -for reservations and further information. Book your parking space quick !!! Limited spaces available. Thanks Nour for the info xoxo.